work with a number of organizations to help serve our community. are in need of financial assistance a grant to allow them to further advance their careers in world trade and international affairs. part to help our future leaders of world trade. 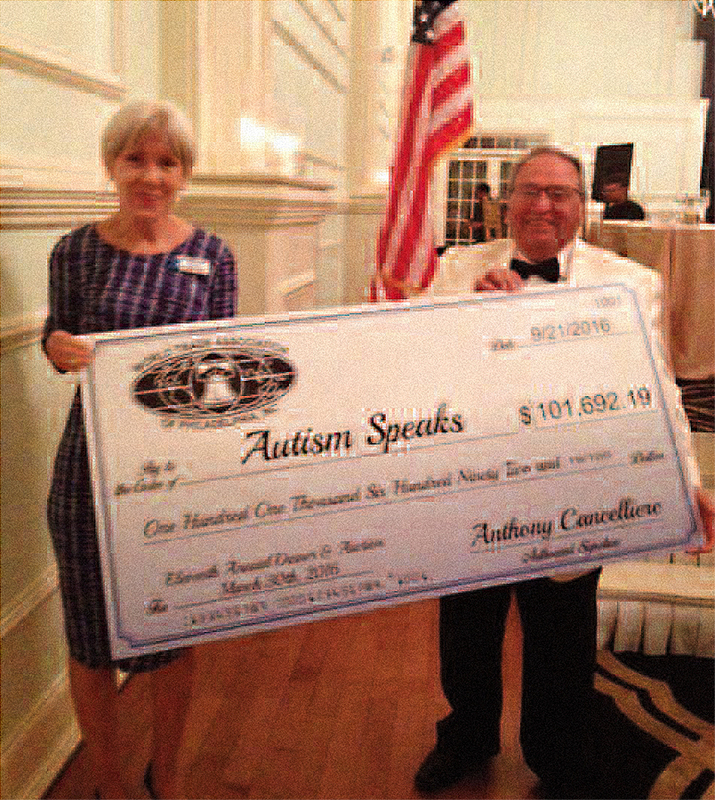 Lead by WTA Board Member Anthony Cancelliere, the WTA is proud to be one of the largest contributors to the Autism Speaks organization for our region. Since our first event 12 years ago, the WTA and our supporters have raised nearly $800,000. To make donations online, please visit the WTA dedicated Walk Now for Autism Site.